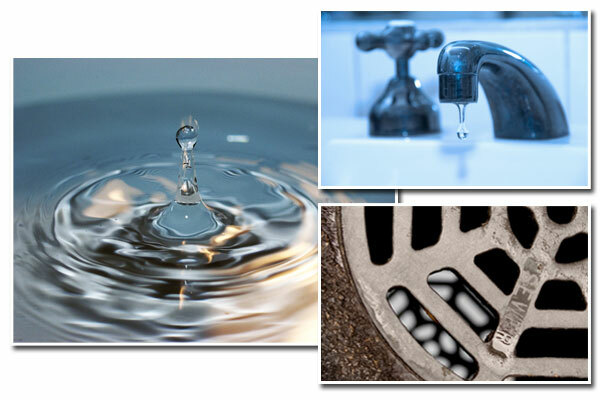 Buckton Plumbing - Plumber Eastern Suburbs specialise in domestic and strata maintenance plumbing services to Eastern Suburbs and the surrounding suburban areas, including blocked sewers, blocked drains, burst pipes, leaking taps, gas leaks, hot water repairs and leaking toilet cisterns. Established for over 60 years, Buckton Plumbing - Plumber Eastern Suburbs have a wealth of industry experience as a licensed plumber, drainer and gas fitter, servicing all clients within the Eastern Suburbs of Sydney. Whether its leaking taps or burst pipes, Buckton Plumbing - Plumber Eastern Suburbs are the expert plumbers to call for all your plumbing needs. Don't put up with that annoying plumbing problem any longer! At Buckton Plumbing - Plumber Eastern Suburbs our focus is providing an excellent plumbing service at competitive rates to all of our clients and no job is too small. So if you are looking for a professional and reliable plumber at an affordable price, give Buckton Plumbing - Plumber Eastern Suburbs a call today on 02 9340 7007 or mobile 0402242410.